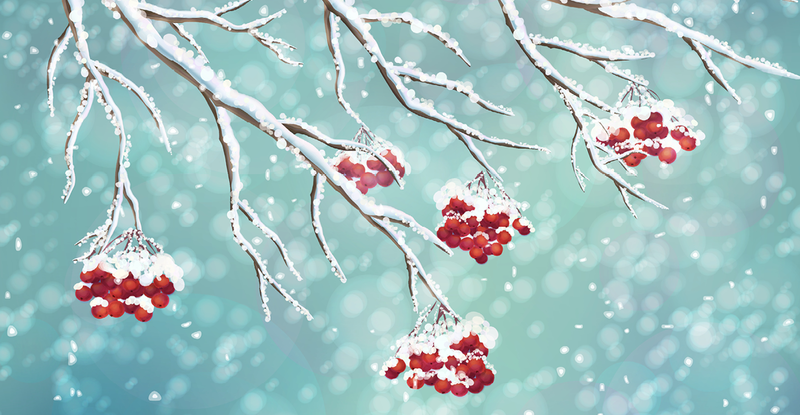 The holiday season brings with it mixed emotions for many — the joy of celebrating life with loved ones, as well as the sadness of remembering loved ones no longer here. 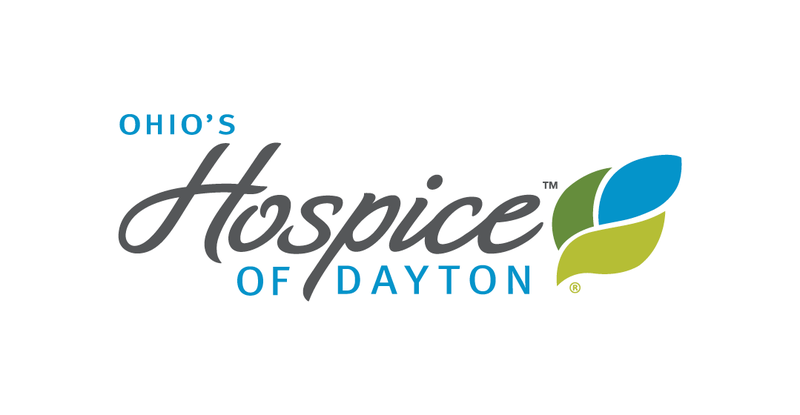 In honor of the great wealth of community shared throughout the Miami Valley and extending into Miami County, we’d like to share this heartwarming story from Ohio’s Hospice of Miami County, an affiliate of Ohio’s Hospice. 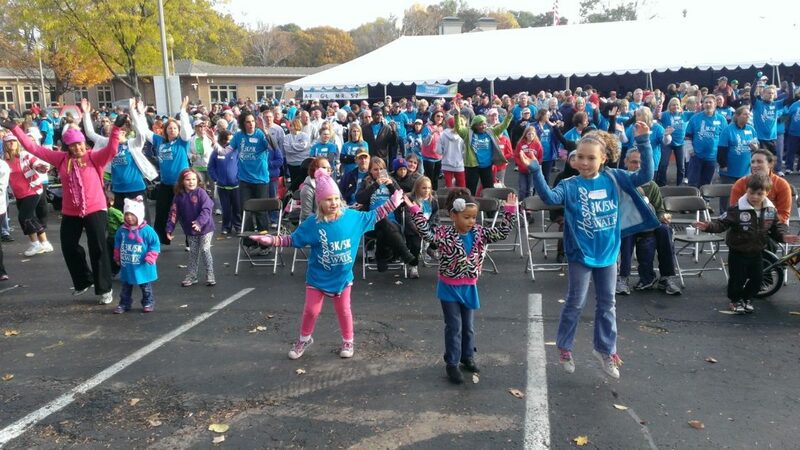 We Celebrate Life with our neighbors throughout Dayton and Miami County! Lisa Kendall Maxon understands community synergy. Four years ago it helped her heal. Today she harnesses it to help others in hospice care. In 2011 at age 29, Lisa was diagnosed with Leukemia. Her life suddenly shifted from busy fulltime mother and wife to stem cell transplant survivor at The James Cancer Center. Over months of treatment and recovery, Lisa found support from a community that embraced her in her fight. 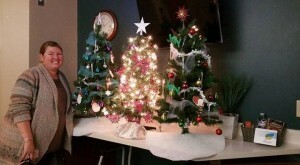 Now she leads the community’s Operation Christmas Cheer effort, which provides Christmas Trees to every patient in the care of Ohio’s Hospice of Miami County. 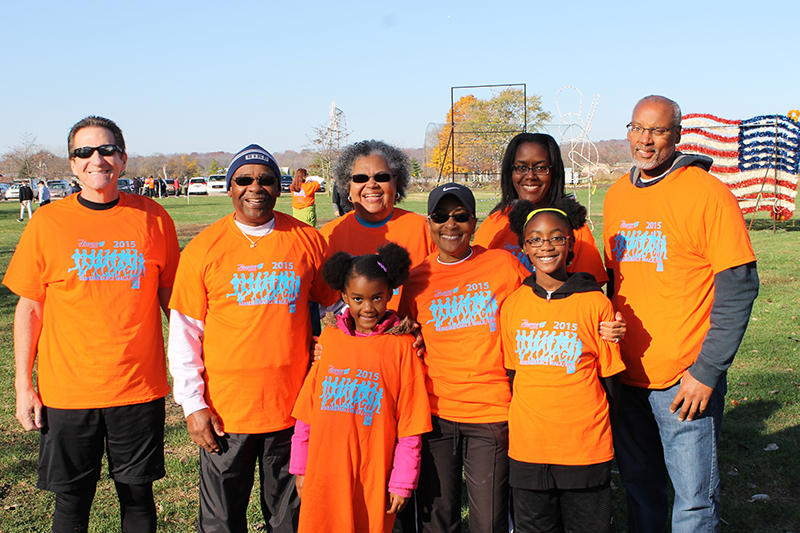 It’s a community synergy that brightens the holidays for every one involved, and warms the coldest of December days.